This evening you can take an optional to dine in the KL Tower’s revolving restaurant. 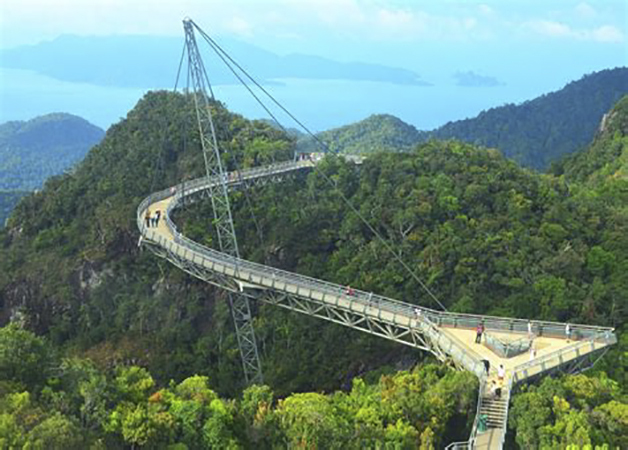 Located 282 meters above the ground, you will enjoy incredible panoramic views of Kuala Lumpur at night as you dine. Another day for you to explore the city or join our optional tour to an UNESCO Heritage Site city – Malacca ! 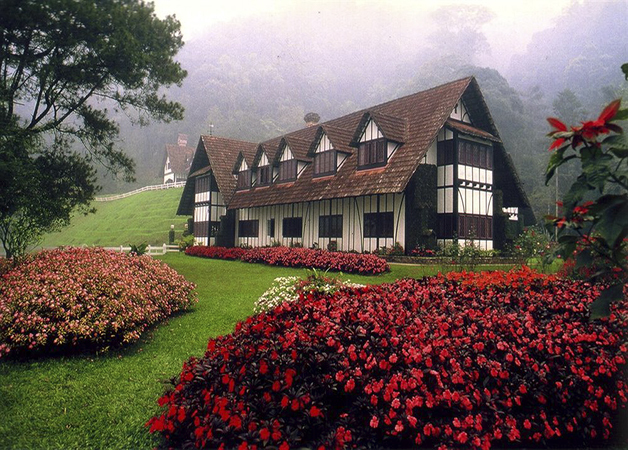 This morning we go on a scenic drive to the attractive Cameron Highlands, named after William Cameron, the British surveyor who discovered them in the late 19th century. This highland lies 6,000 ft above sea level. 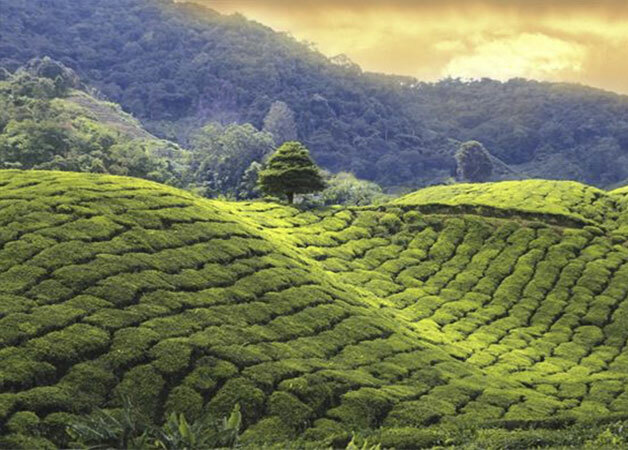 The cool and refreshing air over its undulating valleys and majestic mountains surrounds the area of complete beauty of vast green scenery, sprawling tea plantations, flower gardens, vegetable farms and fruits orchards are common sights. 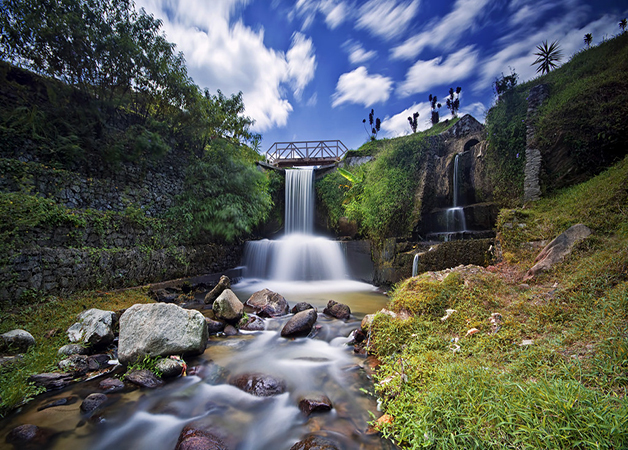 En route you stop to visit a cottage industry making bamboo baskets and the Lata Iskandar Waterfall. This morning, we will visit a hillside market. Here, we will learn of the many types of tropical fruits, vegetables and flowers grown on Cameron Highlands. A visit to the BOH tea plantation will give you an insight into the tried and tested methods of tea making in the Cameron Highlands. Tea tasting; enjoy BOH’s best teas and savor their exquisite flavors. 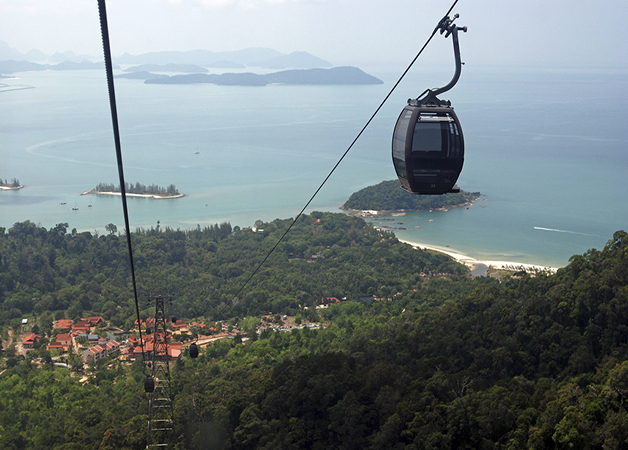 Leaving Cameron Highlands behind, you travel into Perak State, famous for its tin mines, cave temples and royal palaces. Near Ipoh, you will visit the Kek Lok Toong Cave Temple, famous Cave Temple to learn about the Buddhist, Taoist and Confucianism believes. We will make a stop at a century-old palace at Royal Town of Kuala Kangsar, now converted into a museum for the Royal Regalia. See the enchanting Ubudiah Mosque, with its fairy tale architecture that seems to have emerged from the fables of the Arabian nights! 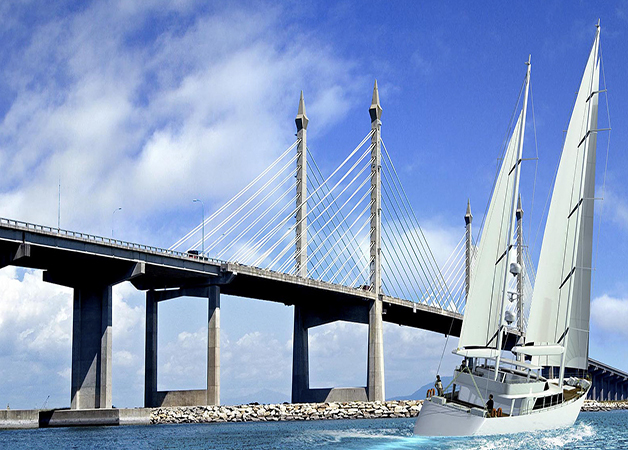 It's then time to cross the impressive 13.5km-long bridge to the island of Penang, the “Pearl of the Orient” for a two nights stay. Enjoy a heritage walk to savor the unique wonders of the old Georgetown, UNESCO Heritage Site. First visit proceed to the Khoo Kongsi – a building featuring a magnificent hall embellished with intricate carvings and wood work. Proceed walk to Goddess of Mercy Temple, past flower shops, Fortune Teller stalls, and stop at Joss Stick shop house to see how a joss sticks are produced by Mr. Lee. Walk to Little India – Spice Market and experience the hustle and bustle of Georgetown’s spice trade like wholesale and retail traders dealing in age old spice like cinnamon, cloves, nutmeg & etc. Board on vehicle and visit to the Chew Jetty - the fishing village where houses are built on stilts over clan in mid 19th Century, who came from Southern China. Rest of the afternoon free at your own leisure to explore more of this UNESCO Heritage Site! This evening you can take an optional to savor on local foods at local Hawker’s food. This tour includes, take a slow trishaw ride through downtown Georgetown for a leisurely view of its heritage. Stroll along the city’s Waterfront at Gurney Drive. Experience outdoor dining Penang style and savor on local foods at a popular Hawker’s Centre (outdoor dining subject to weather). Visit a night market (subject to its opening or availability on day of visit). 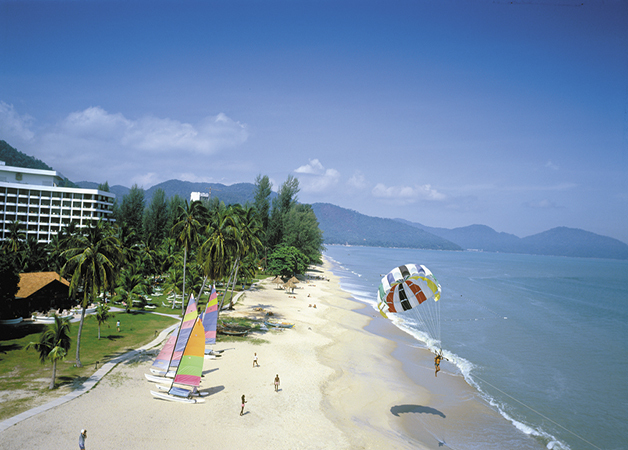 After breakfast, you will be transferred to Penang jetty for a 2.5 hours ferry ride to Langkawi Island.